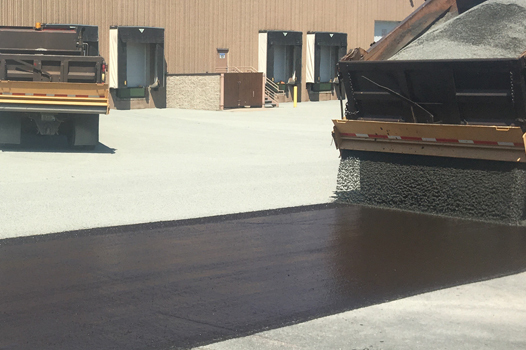 Asphalt Paving, Patching, Chip Sealing, Emulsion Sealing, Crack Sealing, & Sweeping. 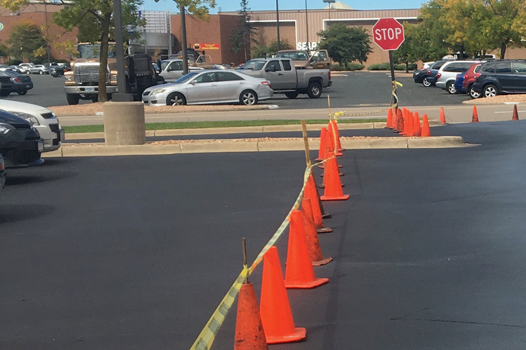 Quality service is our number one goal. 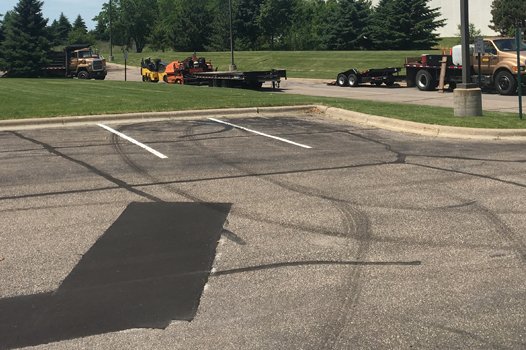 With over 50 years of continuous service we offer our customers a vast amount of experience installing and maintaining Asphalt surfaces. 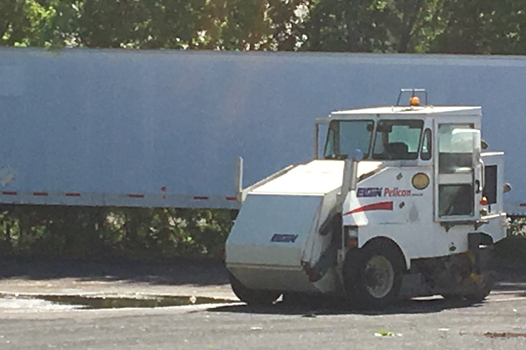 From Spring sweeping to total replacement we have the equipment and knowledge to handle it all. 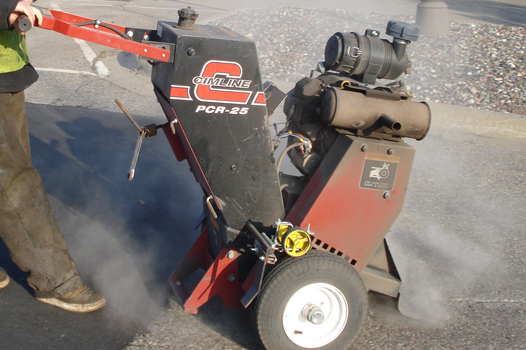 All services provided utilize our own equipment and employees. 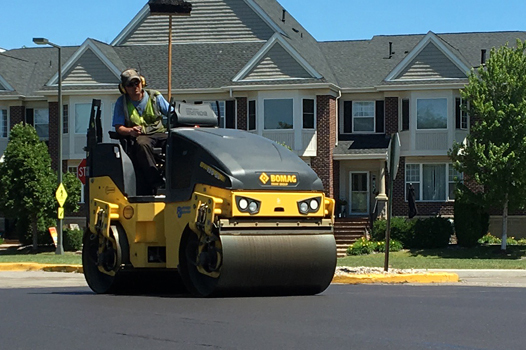 We provide asphalt related services for Businesses, Industrial & Commercial Property owners, Property Management Companies, Apartments, Townhomes, Schools, Churches, Banks, Associations and many more.